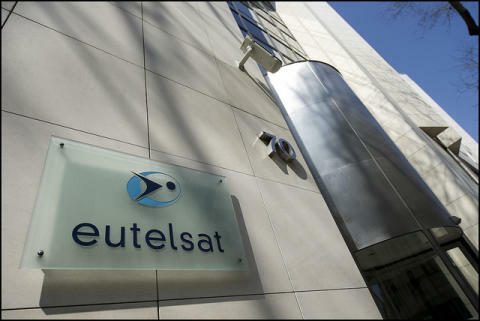 Paris, 9 August 2018 – Eutelsat has sold its interest in the EUTELSAT 25B satellite operated at 25.5 degrees East to the co-owner of the satellite, Es’hailSat, for a consideration of €135 million. Eutelsat’s share of the satellite generated FY2018 revenues of c.€16 million in the video application. The divestment of this non-core asset is in line with Eutelsat’s strategy of optimising its portfolio of businesses in the context of its policy of maximizing cash generation. It has no impact on Eutelsat’s revenue objectives which are at constant perimeter, and will be absorbed within the Group’s EBITDA margin target. The discretionary free cash flow objective excludes the impact of the disposal. Founded in 1977, Eutelsat Communications is one of the world's leading satellite operators. With a global fleet of satellites and associated ground infrastructure, Eutelsat enables clients across Video, Data, Government, Fixed and Mobile Broadband markets to communicate effectively to their customers, irrespective of their location. 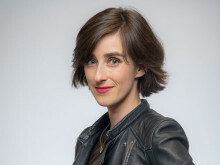 Over 6,900 television channels operated by leading media groups are broadcast by Eutelsat to one billion viewers equipped for DTH reception or connected to terrestrial networks. Headquartered in Paris, with offices and teleports around the globe, Eutelsat assembles 1,000 men and women from 46 countries who are dedicated to delivering the highest quality of service.